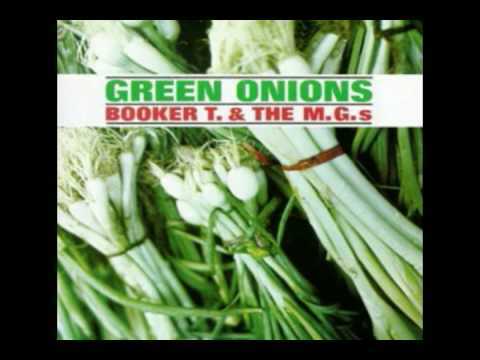 "Green Onions" is a hit soul instrumental recorded in 1962 by Booker T. & the MG's, composed by Steve Cropper, Al Jackson, Jr., Booker T. Jones and Lewis Steinberg. The tune is a twelve bar blues with a rippling Hammond organ line. According to guitarist Steve Cropper its name arose from the band members' efforts to think of a title that was "as funky as possible".